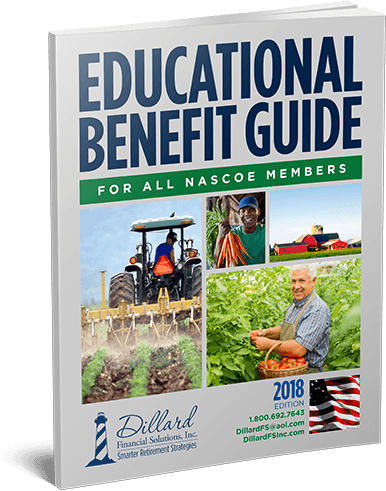 NASCOE – Dillard Financial Solutions Inc.
Dillard FS OFFERS NUMEROUS DISCOUNTED INSURANCE PLANS, RETIREMENT PLANNING ASSISTANCE, AND OTHER BENEFITS SPECIFICALLY DESIGNED FOR YOU! 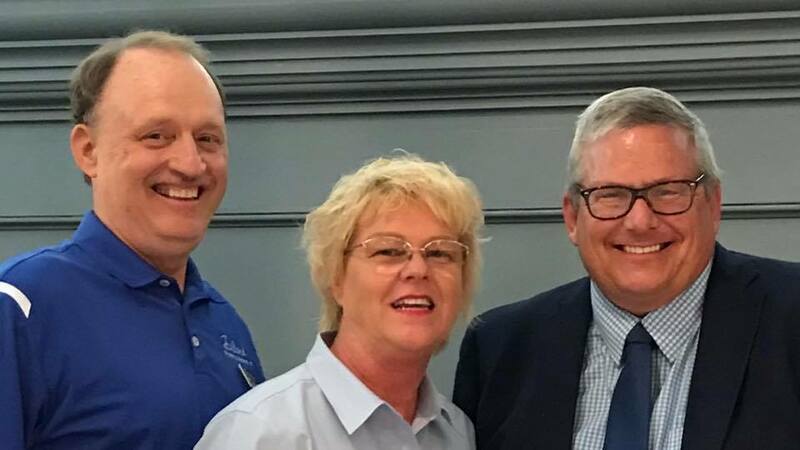 Dillard Financial Solutions, Inc. vision is to help federal and government workers preserve their assets, increase their retirement incomes and reduce their taxes. 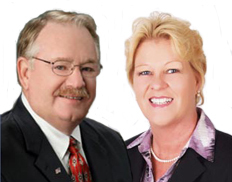 The firm has over 4,000 clients, mostly pre-retirees or retirees with careers in the military, federal, government and postal positions. The firm has built a reputation for keeping hard-earned retirement dollars out of harm’s way. **For tax advice, please consult your own tax preparer. 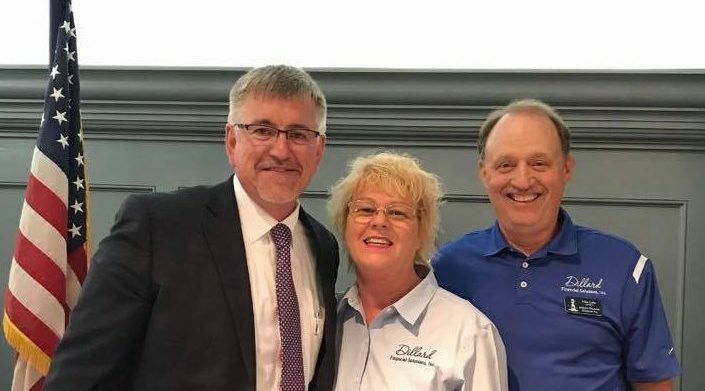 Copyright © 2018 Dillard Financial Solutions Inc.
NASCOE | Powered by Mantra & WordPress.